Matheran is the smallest hill station in India and is also one of the most beautiful hill stations. 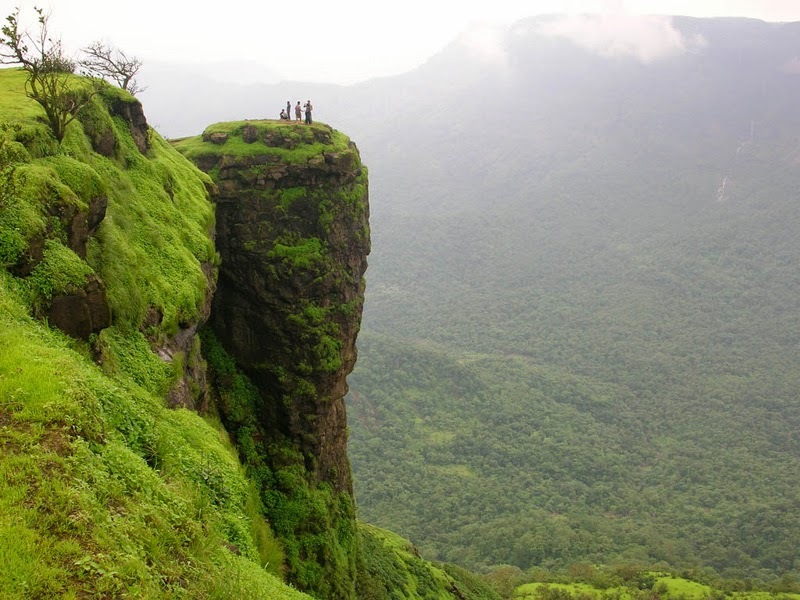 Matheran is about 90 kilometers from Mumbai and around 120 kilometers from Pune. Matheran has a meaning too which means “Forest on Forehead”. It is beautiful and leaves every visitor mesmerized with the beauty. One should at least once in a life time visit Matheran. This place is a hub for nature and is filled with greenery and water. Nature lovers will find so much to do at this place. Hill station Matheran which is located around 2626 feet above the sea level is located on the Western Ghats. Matheran has been declared an eco sensitive region by the Ministry Of Environment And Forest. Matheran is the only hill station where no automobile movement is allowed. It is one of its kinds in Asia as well. 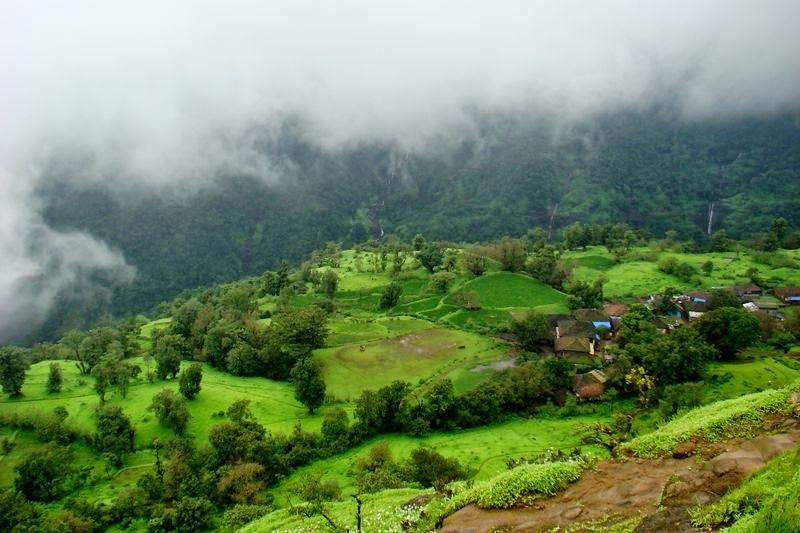 Matheran has always remained very much talked about hill station due to the unique features it has. This point has always been the centre of attraction for tourists all over the globe. 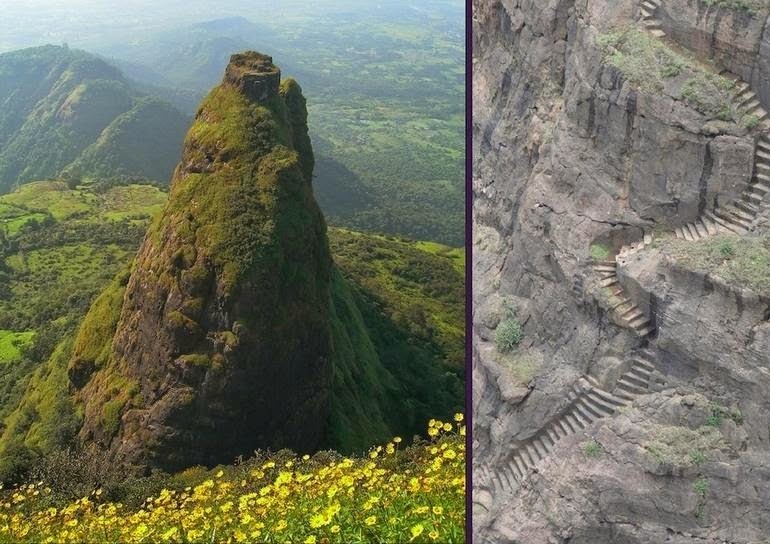 If one has visited Matheran he or she cannot go without visiting this place. 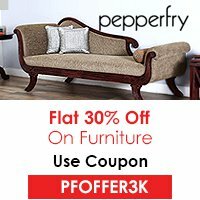 It is unique in itself because it provides a 360 view of the surrounding which is indeed, quite beautiful. Neral point has topped the chart of places on should visit in Matheran because of the beautiful and heart ranching view of the sunset and sunrise. Very few places on earth are present where both (sunset and sunrise) look beautiful. Usually places are famous for either one of them but neral point has a beautiful view waiting for you. The admirers of this hill station say that if one wants a perfect view of the prabal fort, Louisa point can do justice to it. People love the view that is created from this point and rejoice the beauty of the fort which is there since so long. • By AIR- Matheran being well connected can be travelled by air as well. Nearest airport is just 65 miles away. • By Car- since mentioned earlier Matheran is an eco sensitive area; there are parking spaces available which charge on daily basis. • By train- one can travel by train as well. Matheran has a facility of toy train as well where people can enjoy, but the tickets need to be booked 45 minutes prior the journey.